Marcel Mahouvé (born 16 January 1973) is a former Cameroonian football player. 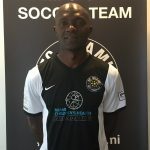 Mahouvé has played for Tonnerre Yaounde, Dynamo Douala, Putra Samarinda, Montpellier Herault SC, Clermont Foot Auvergne, FC Inter Turku, Hamilton Academical and 1. FC Saarbrücken. 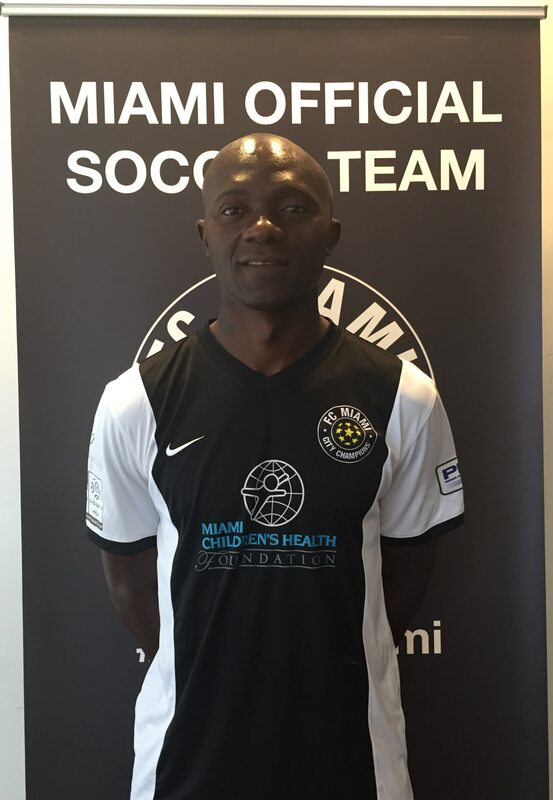 He was also playing for SS Capricorne in the Réunion Premier League. Mahouvé has finally joined Persita Tangerang, one of the Liga Indonesia clubs.